The Kennedy Center was exceptionally full for a Wednesday evening. With so many options it was hard choosing which event to attend. I eventually settled on an organ concert being performed by current Juilliard Organ Professor Paul Jacobs on the little over a year old Casavant Frères organ. This Rubenstein family organ is new to the Kennedy Center and was an exquisite gift from the Kennedy Center Chairman David M. Rubenstein. Boasting about 5,000 pipes, ranging from five-eighths of an inch to thirty-two feet long, this instrument holds its own when it comes to performing on its own or with a full orchestra. Paul Jacobs, however, showcased the organ by itself, allowing the audience to hear exactly what this organ is capable of. As a Grammy Award Winning organist, Mr. Jacobs has not only made a name for himself within the organ community, but in music as well. At the age of fifteen he was appointed head organist of a parish of 3,500, and eventually went on to Curtis Institute of Music to double-major in organ and harpsichord, and then to Yale University. He made musical history by performing and eighteen hour marathon of the entire works of J.S. Bach on the 250th anniversary of the composers death. Based on the theme of “Music from Paris,” Mr. Jacobs opened with Vierne’s “Finale from Symphony No. 1 in D minor, Op. 14” that immediately grabbed the attention of the audience with its magnificent runs and dramatic flourishes. Continuing through the program, the audience was taken on a journey through a lesser known composer Nadia Boulanger, and gently extracted the sweet melodies from “Prelude in F minor.” From there, we continued with Duruflé’s “Suite, Op.5.” This piece begins with a somber tone in the first movement, but finally progresses to a virtuosic Toccata that is spirited and lively. After warming up his audience, Mr. Jacobs chose to bring in some selections from “Livre du Saint Sacrement” by Messiaen. These three short selections showcased exactly how versatile the instrument can be. He finished up with “Sonata No.1 in D minor, Op. 42” by Guilmant. The piece gradually builds into a grand statement of the theme, showcasing the organs range and diversity. After receiving a standing ovation, Mr. Jacobs took of his suit jacket, and proceeded to please the crowd with his own rousing transposition of a Saint-Saëns march. This encouraged a second standing ovation as well as cheers from the audience for a phenomenal performance. To go and experience this magnificent instrument, the following is a list of upcoming concerts in celebration of this new-found treasure. JUST IN! New Music Scores! Cage, Bach, and More! Here are music scores that have just arrived at the Music Library – come visit and check them out! 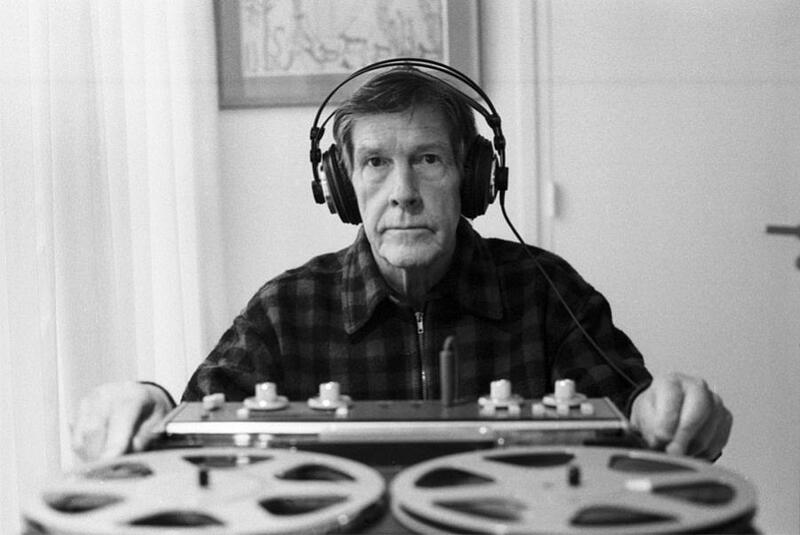 Join the AU Music Department in a centennial celebration of John Cage’s birthday! In partnership with the John Cage Centennial Festival of Washington, DC, American University will be hosting three Cage-ian events! On September 2nd at 2 pm, come to the Katzen Center Studio Theater to get a taste of Cage’s repertoire with [In] CAGE. Bonnie Whiting Smith, Dustin Donahue and AU Music Faculty Dr. William Brent, the members of red fish blue fish will be performing. On September 7th at 4 pm, Tom Delio will give a lecture about John Cage’s percussion work “Amores” . 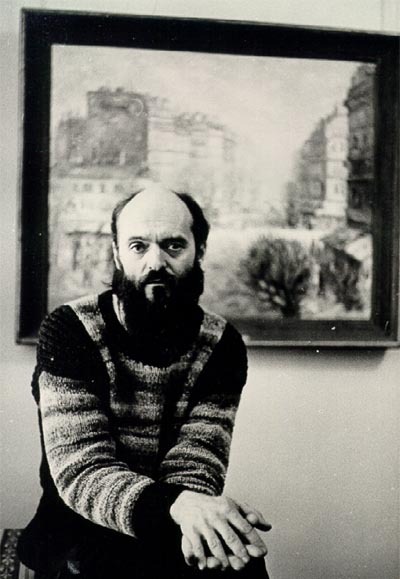 Following Mr. Delio’s lecture, a series of concerts will cover every decade of Cage’s work from the 1930s to the 1990s. Steven Schick and the Percussion Group Cincinnati will give rare performances of Cage’s music. This performance will be located in the Studio Theater at 5:30 pm [free], the Katzen Museum at 6:30 pm [free], and there will be a feature performance in the Recital Hall at 7:30 pm [$5 with a student ID]. There will be another performance of Cage’s work at 9:30 pm in the Museum [free]. On Saturday September 8th at 9:00 am [Recital Hall], Steven Schick and Percussion group Cincinnati will lead a free masterclass on interpreting Cage and other experimental music that will be performed in the September 7th concert. For more information about the rest of the John Cage Centennial Festival Washington, DC, visit http://www.johncage2012.com/index.html. We recently got a ton of scores in here at the Music Library. So many that we can’t really contain it to one post. Therefore in the interest of globalism and international unity, the scores will be categorized into American and European composers. So let’s start with the American Composers, shall we? Among other things, we received some Elliot Carter and Steve Reich. However the majority seem to be works by John Cage. In celebration of this, I thought I would present Mr. Cage himself playing a cactus. Awesome, right? Tomorrow we’ll have the scores from across the pond. First New Scores of 2012!